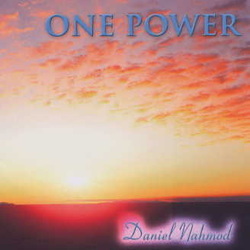 Original studio recording; 13 songs (including hidden bonus track 13 and acoustic solo performance of "One Power"). Features "Love Is My Decision," "I Don't Need To Know" and more. A classic inspirational collection.